About Studio Cavit, originally Cavit & Co, was established in 1991. Studio Cavit, originally Cavit & Co, was established in 1991. Since then the company has enjoyed a reputation of bringing luxury “contemporary classic” American and European ranges of furniture, accessories and lighting to the Australian market. Our portfolio is substantial, exceptional and includes some of the best and most exclusive leading international brands. We offer product which is well designed, aesthetically pleasing, sophisticated, functional and timeless. These are collections that are regularly featured in international design publications. 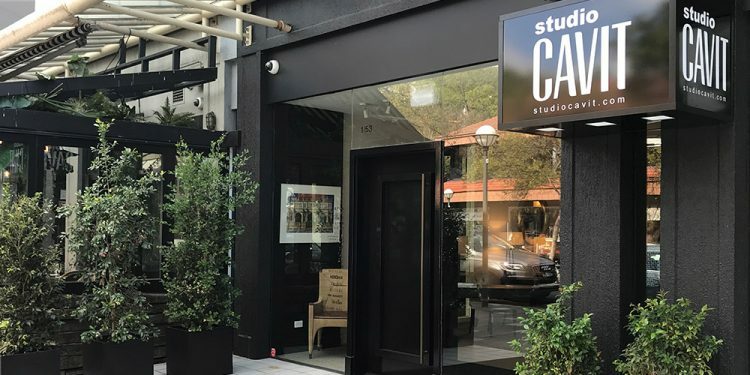 The Studio Cavit team offer a professional and personalised service to both retail and Interior Designers, Architects, Project Managers and Developers. We can assist with single item requirements, residential fit outs or larger hospitality, multi-residential or commercial projects. We offer flexibility and service.